Setting up templates for your book projects is a great time saver that allows you to use the same document again and again. 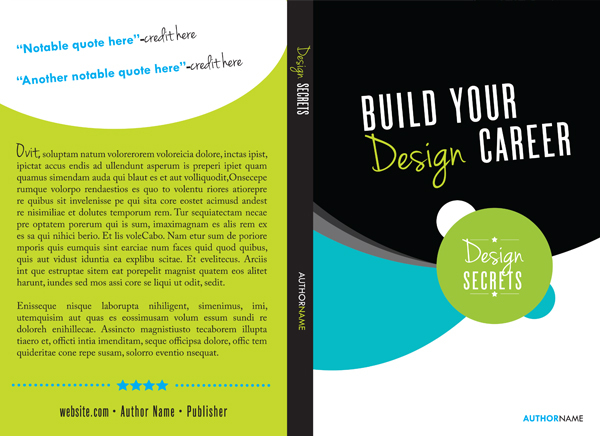 This tutorial will walk you through the basics of setting up a book template in InDesign including the cover, spine and inside pages. Once you master the techniques, you should be able to apply them to any size book including eBooks and paperback novels.View complete tutorial over at Tuts+. 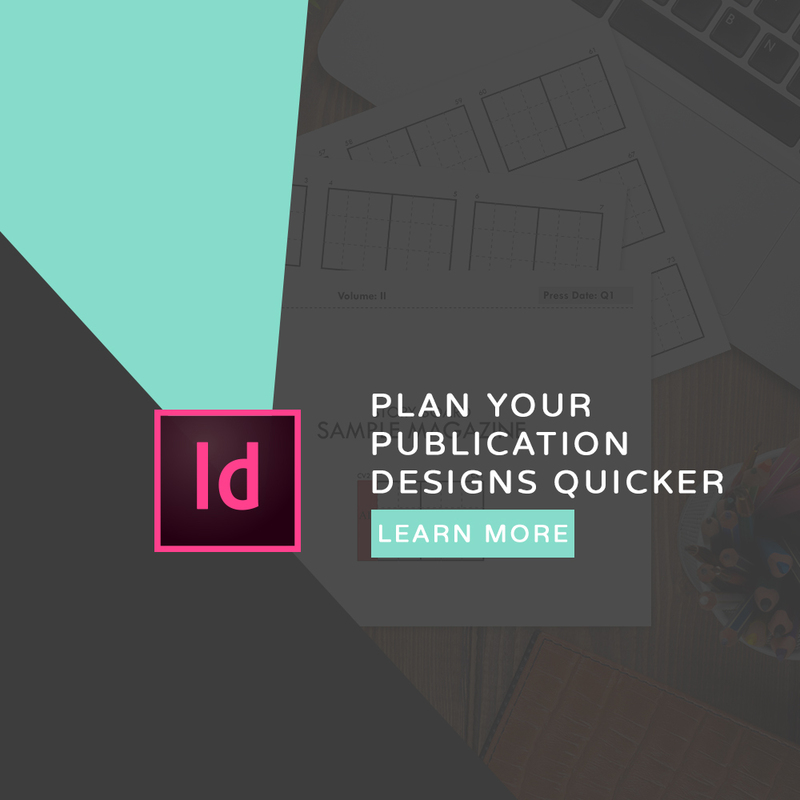 After you have the template set up, be sure to check out my complete course onBook Layout in InDesign.